Ever since, I’ve been on a quest for recipes so I can make it at home. 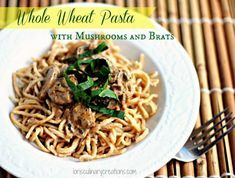 There are so many to be found, however I struck gold with this recipe from The Galley Gourmet. It’s not too complicated and the results are incredible!! 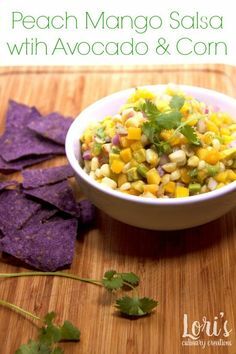 Combine all ingredients in a small bowl (Can be made 2 days ahead; store airtight at room temperature). Combine first 8 ingredients in a blender; blend until almost smooth. Add 1/4 of parsley and 1/4 of cilantro; blend until incorporated. Add remaining herbs in three more additions, pureeing until almost smooth after each addition (Can be made 3 hours ahead). Let steak stand at room temperature 45 minutes. Prepare charcoal or gas grill for high heat. Pat steak dry with paper towels; brush with oil. Sprinkle both sides of the steak with the spice rub using all of mixture (coating will be thick). Place steak on grill; sear 4-6 minutes on each side for medium rare. Transfer to platter; cover loosely with foil and let rest 15 minutes. Thinly slice steak against the grain and at a slight diagonal so that the slices are wide. Serve with Chimichurri sauce. Enjoy! This simple grilled steak was flavorful and melt-in-your-mouth tender. It took everything Hubby and I had not to finish off the entire flank steak it was THAT good! I had it with the corn muffin stuffin’ I made with leftover corn muffins. It paired up very well. The food, a good glass of Cabernet and our night was perfect! Hello! I just found you through Kathe With An E. Looking through your recipes I found this recipe for the Chimichurris. I don’t have a grill and was wondering if I can cook this ina cast iron skillet or in the oven. Would that work and how would I time it? Thank you so much! My email is wvpamb (at) gmail (dot) com. I’m not sure. I would sear it on the cast iron and maybe cut the cooking time down by about half. I think it would vary based on how high the heat is. I think it would also depend on how rare you would want it. That looks so fabulous! One of our local restaurants serves this and I’ve always wanted to try making it! Thanks for sharing the recipes! This looks wonderful! Thanks for sharing at Show Me Your Plaid Monday’s! Chimichurri has been on my list to make for a while now – reading through your recipe, and see it is not that difficult, might just put me in gear to whip up a batch! 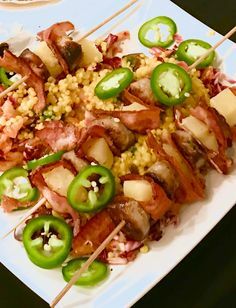 I also like the rub recipe you have here 😉 Thank you for sharing another great recipe at our ALL MY BLOGGY FRIENDS party ! Hi Lori. I love the flavours of chimchurri and can’t wait to try this recipe. 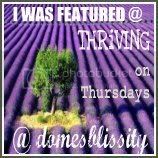 Thank you so very much for linking up at Thriving on Thursdays last week. I’m featuring this recipe at tomorrow’s party. Hope to see what you’ve been cooking up again. I have never heard of Chimichurri sauce. Hmmm might have to check into it. Thanks for sharing at Throwback Thursday.